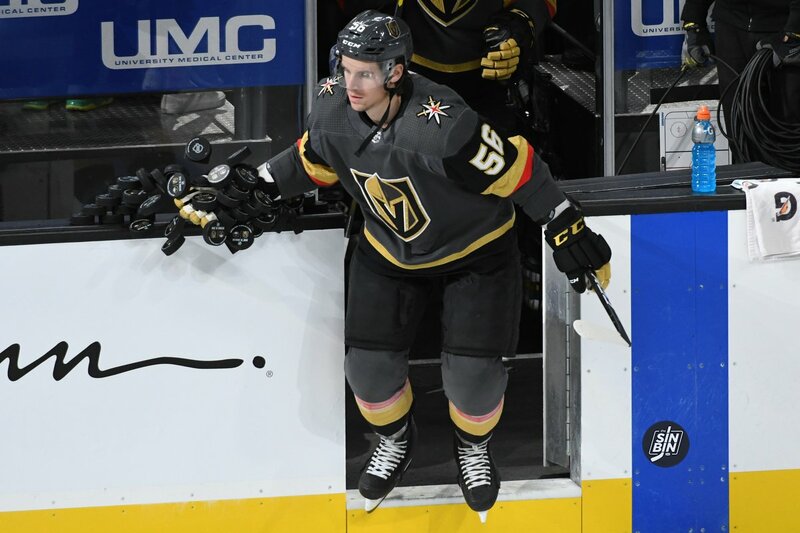 When originally asked about surgery, Gerard Gallant said he did not know, but now via a story in the Las Vegas Review-Journal, George McPhee has confirmed Haula did indeed undergo a surgery on his right knee. 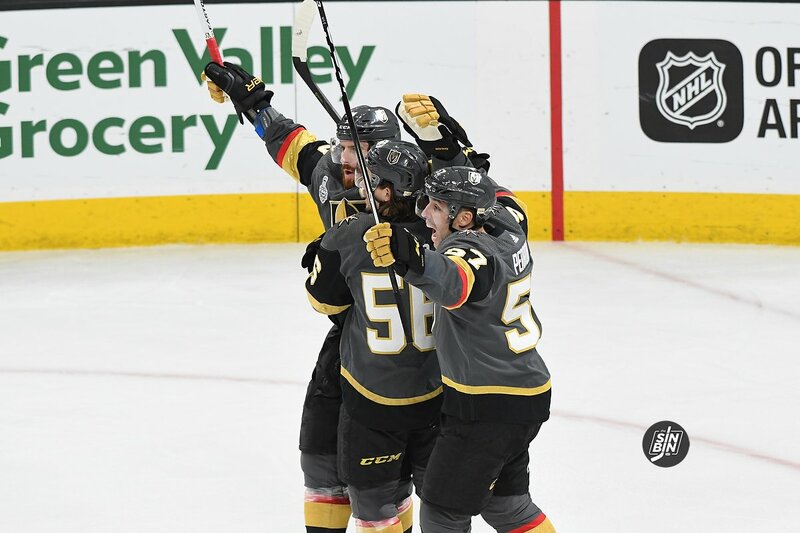 The report McPhee is referring to was an article published by VGKLadies.com which was published 10 days after the incident. 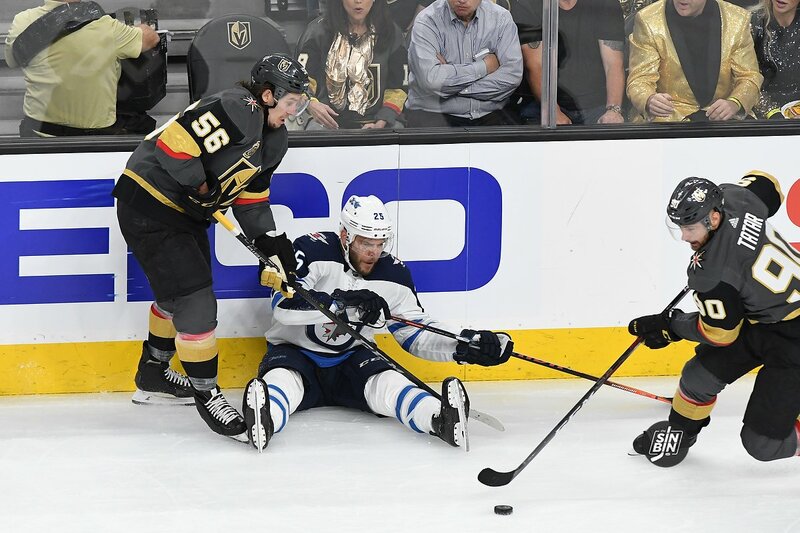 McPhee told the Review-Journal that Haula’s surgery took place a couple weeks after the injury. 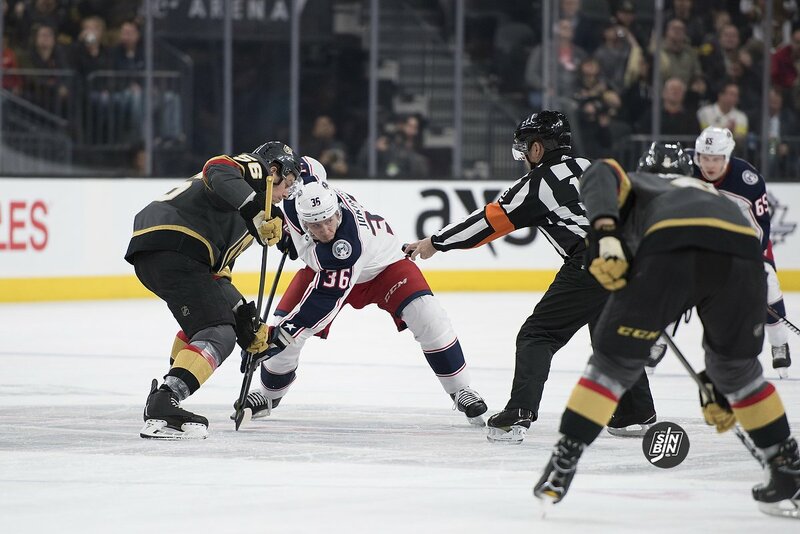 The timetable for Haula’s return remains unclear as the team is saying the injury and surgery are abnormal and thus the recovery time is hard to predict. 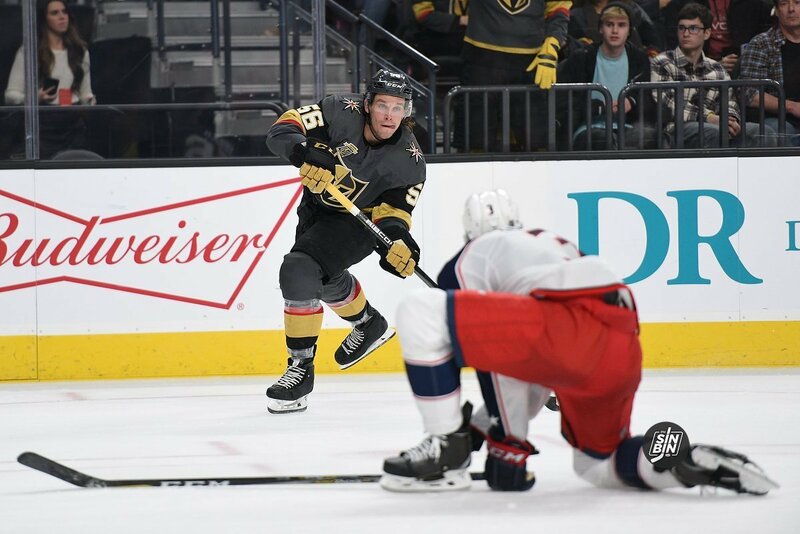 Neither Gallant nor McPhee would rule Haula out for the season, which means they have a reasonable expectation that he could return this season. The hope, of course, is that Haula would be able to rejoin the team down the stretch run and into the playoffs. If the timing works out, it might almost serve as a trade deadline acquisition and may even dissuade McPhee from making a move at that time. It’s been a question since the moment Paul Stastny signed and it only ramped up when Max Pacioretty was acquired via trade. 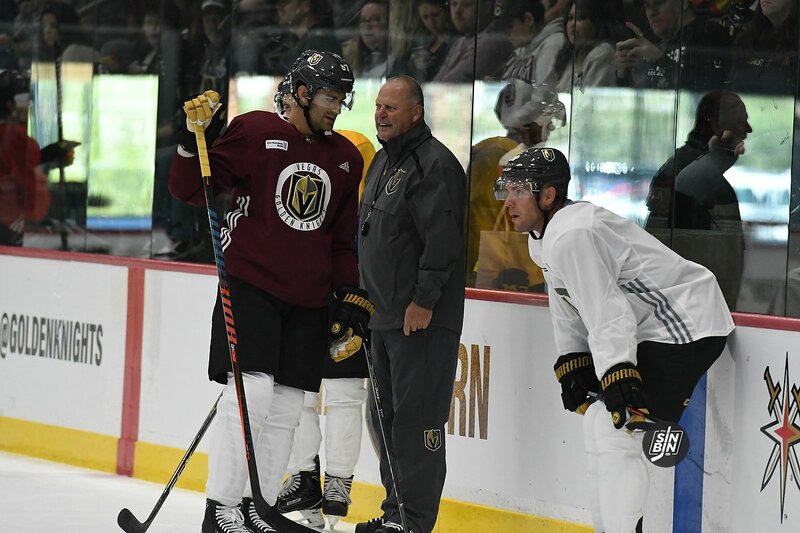 Will be it Alex Tuch, Erik Haula, or someone else playing as the second line right winger? We expected the preseason to help reveal the answer to the question, but to this point, it hasn’t. Heading into last night’s game, both Haula and Tuch played with Pacioretty and Stastny once. Haula got his second shot last night. 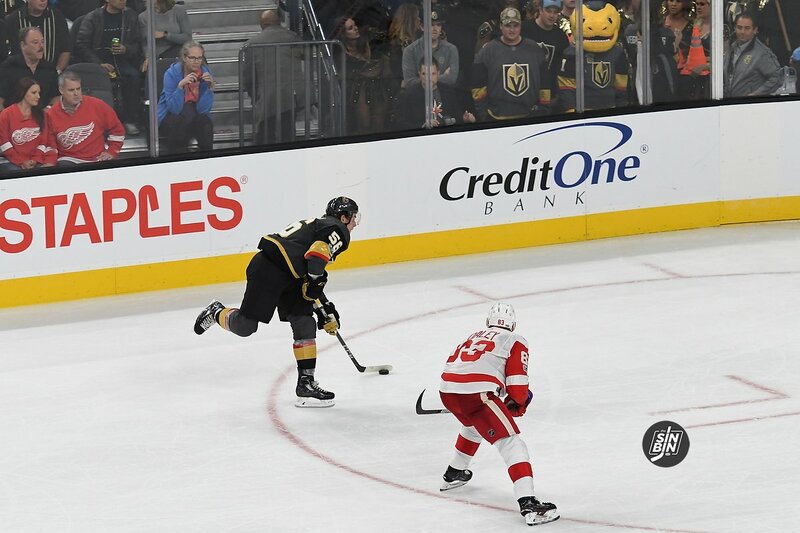 Tuch is expected to get the final chance Sunday in the last preseason game and certainly can grab hold of it heading into Opening Night. Gallant admitted he doesn’t see anyone other than Haula or Tuch starting the season on the second line in the preseason, which means it’s going to be one or the other on October 4th. 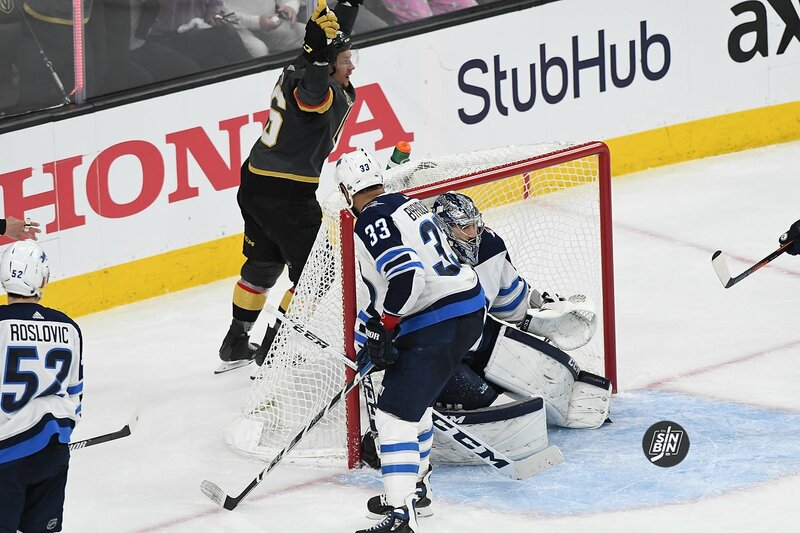 With the departures of Perron and Neal and the acquisition of Paul Stastny, it stands to reason that Haula may not project as a center anymore. Instead, he might wind as a winger for a line centered by Stastny. Haula weighed in on that topic when he was asked about moving to the wing on NHL Network. 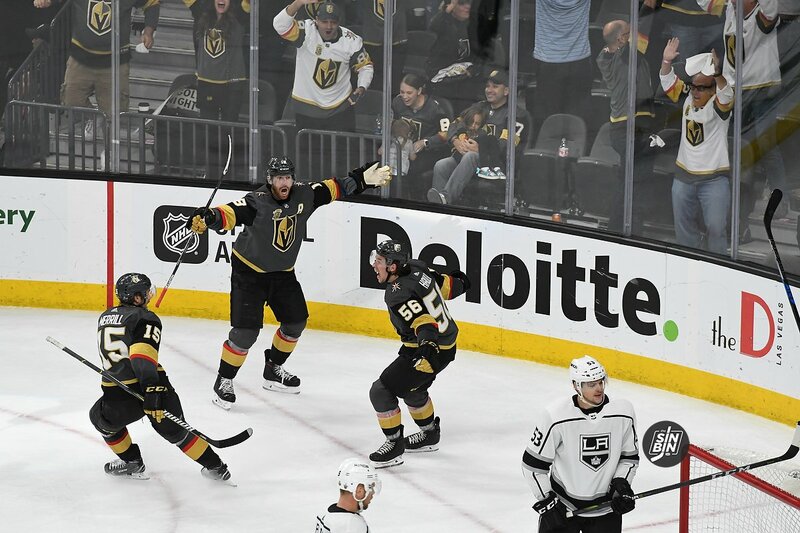 Stastny is much better at faceoffs and is widely considered a better defensive center than Haula, but that doesn’t take away the fact that Haula just had the best year of his career helping to lead the Golden Knights to the Stanley Cup Final, and he did it as a center.